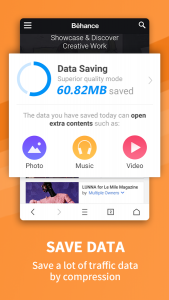 Intro: UC Browser is a free web browser with features like boosting download speed, saving data while surfing, ad-blocking and more. You can visit cricket sites to support your team, watch cricket live stream, and check out match scores. 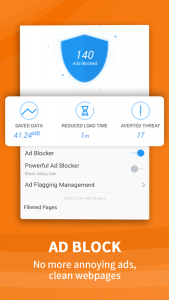 UC Browser also includes built-in Facebook mode.